Sports, much like life, require drive and passion. The experience is enhanced when you give it your all. Our December Spotlight Athlete has been setting up her goals and knocking them down since she was a little girl dreaming of the big leagues. Laredo Sports Medicine Clinic is proud to introduce our December Spotlight Athlete honoree, Nicole Gonzalez of Alexander High School. 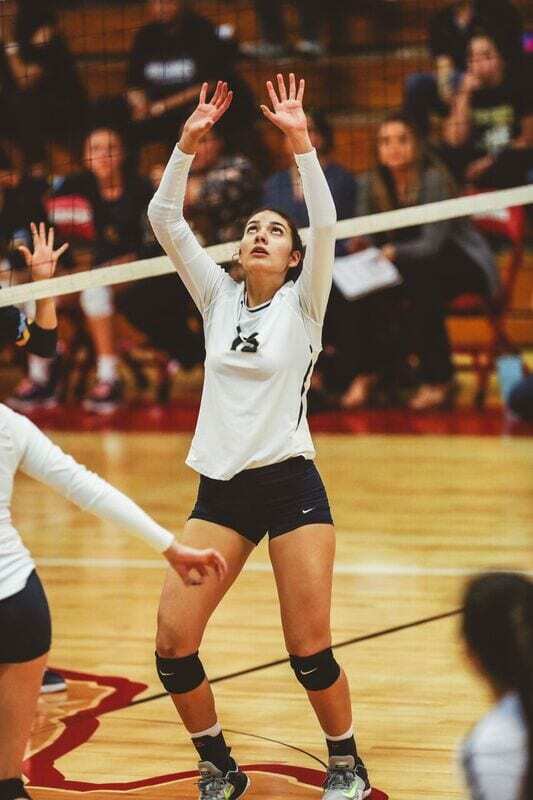 Ms. Gonzalez is a volleyball and academic standout at J.B. Alexander High School. 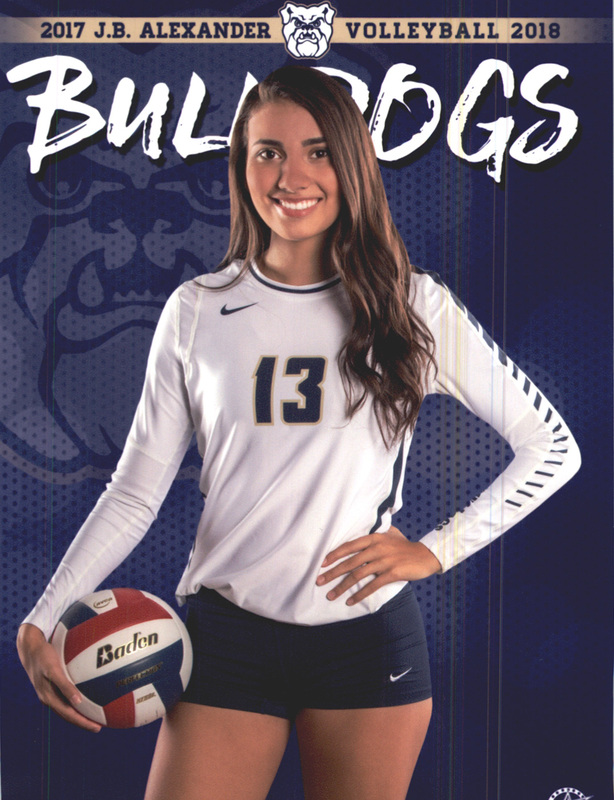 A junior this year, Nicole received several accolades for her performance on the volleyball court during the 2017 season. She and her team were able to reach the third round of the playoffs in a very competitive region. Nicole is no stranger to hard work and disciplined efforts. 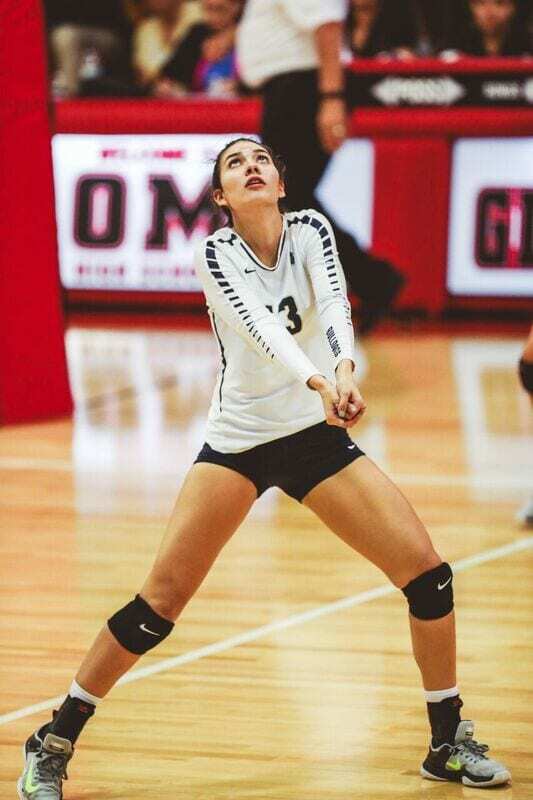 She has been playing volleyball since the fourth grade. Her parents have been instrumental in her success since switching from Nicole’s love of dance to the grind of the hardwood court. said Nicole. Over the course of her career, they have been at all her matches despite their busy schedules. As a freshman, Ms. Gonzalez played on the junior varsity team. She found the experience uplifting as her upperclassmen teammates were welcoming and enthusiastic about her addition. She started as a middle blocker and gained valuable experience. That season prepared her for her sophomore year on the Alexander varsity team. A consistent contributor to the team’s success, Nicole made an impact on her varsity squad. The team had phenomenal success making the playoffs that year. 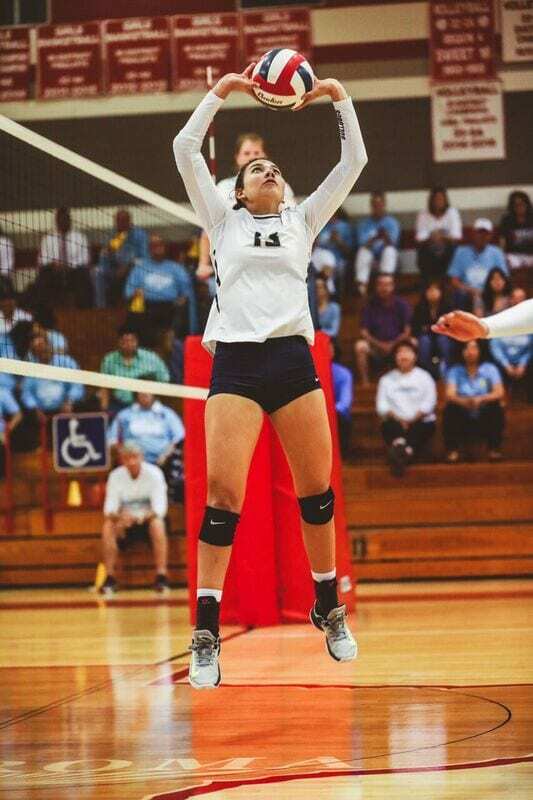 This year, Nicole Gonzalez made the difficult transition from middle blocker to a setter. The setter, a quarterback’s equivalent on the court, calls the plays at the net. The graduation of the previous year’s experienced seniors left a void that required a determined and passionate athlete to rise and stand in that gap. Nicole answered the call masterfully. 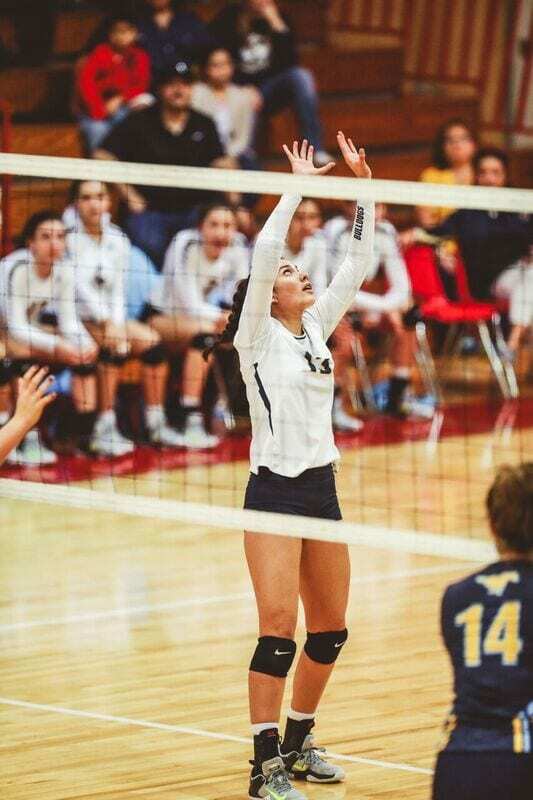 Ms. Gonzalez did it so well that she earned All-District 29 6A Honors as the Setter of the Year. Additionally, she was selected to the Laredo Morning Times All-City First Team. The Alexander Volleyball team were this year’s Co-District Champions. They made it to the third round of the playoffs before losing to valley rival, McAllen Memorial. Nicole sure does have a bright future ahead of her. She is currently ranked 20th out of a class size of 717 and has a 4.3500 GPA. Ms. Gonzalez has an impressive resume filled with extracurricular activities and accomplishments to match her on the court accolades. She is a member of the Environmental Club, Bulldog Ministries, Life Teen at San Martin de Porres, HOSA, Women’s Youth Leadership Program, and the National Honor Society. In addition to her busy scholastic and sports schedule, Nicole has found time to participate in the Relay for Life, AHS Jacket Drive, and this year’s “She’s the First” documentary screening. She says that she has benefited from her experience and the encouragement her parents have given her. She remembers her parent’s constant reminders, “Believe in yourself. We know you can achieve this” she recalls fondly. At LSMC, we believe Nicole can achieve anything she wants to achieve. After all, she has been setting her goals and reaching them year after year. 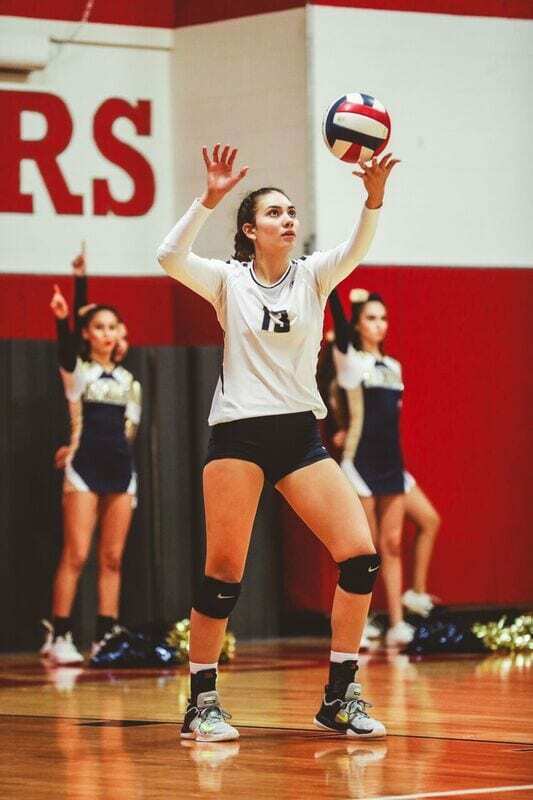 From all the healthcare providers and staff at Laredo Sports Medicine Clinic, congratulations and best wishes to our December Athlete Spotlight honoree, Nicole Gonzalez.